Next month in Suffolk, Virginia, that work will pay off when Plan X is released from the DARPA lab and into the hands of operators — also for the first time — during back-to-back annual joint cyber exercises: Cyber Guard and Cyber Flag. “We’ve got a great team of engineers, and we have had persistent participation by the military services in our lab acting essentially as end users, helping us flesh out the work flow and how it should be done,” Plan X Program Manager Frank Pound told DoD News in an interview this week. One of the big focus areas for Plan X is the workflow military fighters use to accomplish their job when they’re in battle, defending their perimeter, Pound said. Plan X allows them to plan cyber missions based on the defense of key cyber terrain such as mail and file servers, routers and gateways that are important for their defense and give them good visibility into the behavior, health and status of those pieces of key cyber terrain, he added. The program applies military science to computer science in cyberspace. This gives operators a platform they understand, because it’s designed for the military mindset, encapsulating the military decision-making process and allowing operators to plan missions and think about cyber just as they were trained to do in boot camp and at the service academies, Pound explained. Then the operators take those abstracted effects and use them to plan courses of action to defend their networks, Pound said, noting that the original tools aren’t gone — they’re still available for sophisticated Plan X users. Not everyone has adopted the standards, he said, but because Plan X is adopting them it might prompt others — commercially and in DoD — to use them. “We were heavily influenced by training capabilities that came out of Google Silicon Valley. One of them is called Scratch, and it is a visual programming language that’s centered on blocks.” Rather than having to know a text-based programming language, he explained, the programmer uses blocks of commands that can be stacked on top of each other. 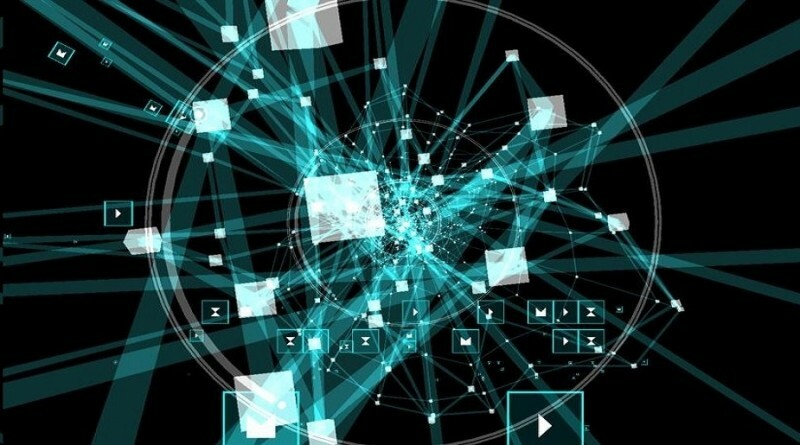 The graphic nature of the programming, Pound said, is how a military planner would build a course of action — visually. That course of action could become an app that could be saved in the Plan X app store, then future operators could pull it out of the app store and change the parameters for their specific application.